SFE_zw_ad_half_page_chinese, a photo by markevnic72 on Flickr. 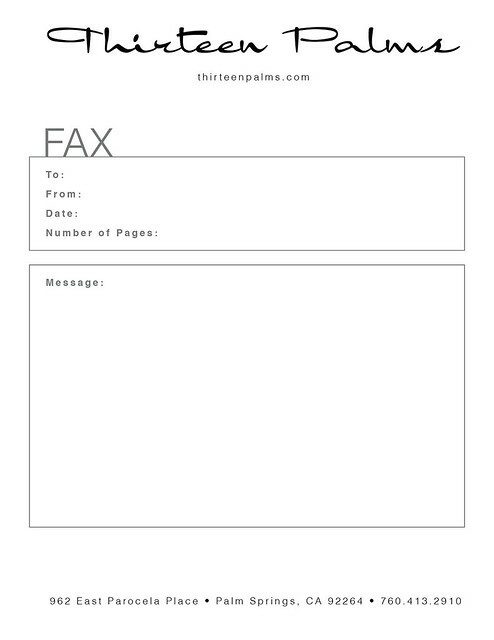 When you have a great story to tell, it’s important to remember your audience might not always speak your own language. You need to talk to them in the language they understand. 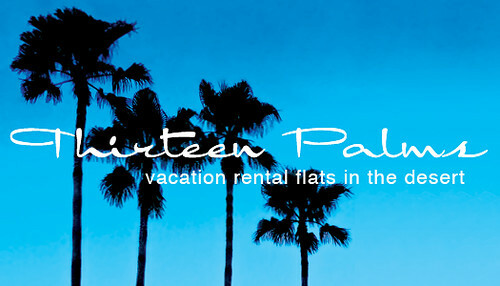 I love creating design executions in foreign languages. 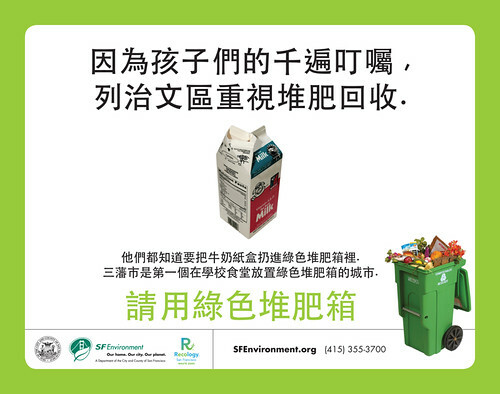 Here’s an example of that, the traditional Chinese version of my We Compost advertisement in the Richmond Review, a San Francisco newspaper. SFE_zw_ad_half_page_wine, a photo by markevnic72 on Flickr. The SF Environment Zero Waste team had a story to tell. What does a coffee filter have to do with wine? It might seem to be non sequitur at first glance but we did want to get your attention by inviting that question. 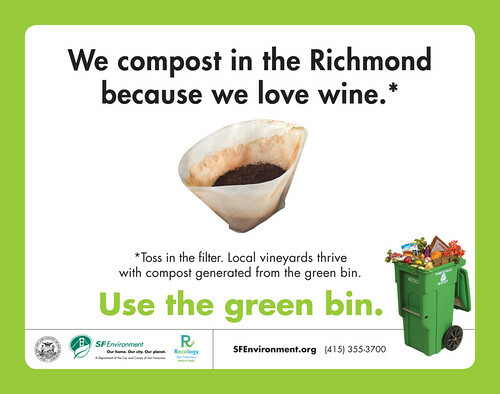 Upon a closer look the story is revealed: Your food scraps and discarded paper become the compost that is used in the vineyards of the Bay Area, and wonderful wine is the product of that cycle. 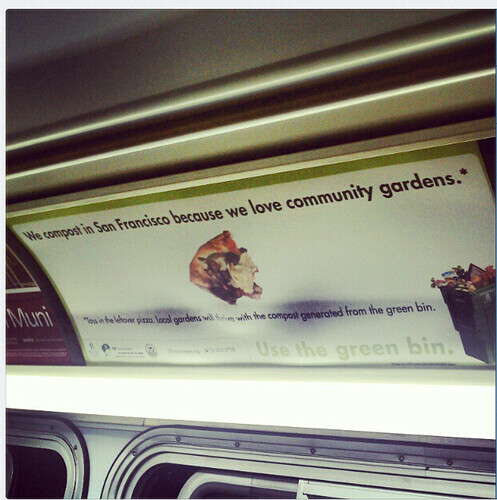 San Francisco has some of the purest compost around and it’s because of our broad public participation rates. We created this campaign to remind everyone they can play a part in the city’s Zero Waste success story. Separate your unconsumed food and send it back to the earth to grow more food. Here are some more variations on that theme, these designs were published in the San Francisco neighborhood newspaper, the Richmond Review. richmond_design_geary_bus, a photo by markevnic72 on Flickr. …there’s always a little thrill when you see your design out in the world. And it’s especially gratifying when you know your design has the potential to make some positive impact. 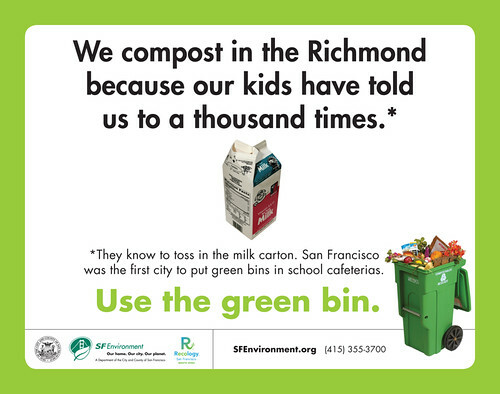 Our campaign focused on a neighborhood in San Francisco, the Richmond, with the aim to remind people why composting is such a simple and yet incredible idea. Check out our website to find out more about composting, and all the benefits that derive from doing it. Use the green bin! SF Environment had a story to tell. Here’s a logo I designed for the Commute Smart Program sponsored by SF Environment. From public transit to pedal power, we’re all about taking cars off the roads and have some programs designed support commuters of all kinds. The community turned out to show their support for the Hunters Point community and the Blue Greenway project. 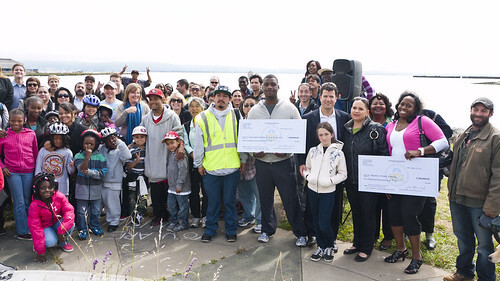 The EPA presented two grants at a press conference held at India Basin Shoreline Park. $400,000 was awarded to SF Environment for Site Assessments and the Hunters Point Family received $200,000 in grant funding for job training. SF Environment and the Blue Greenway, a set on Flickr. Starting with my discovery of gardening and cooking a few years ago, hobbies which quickly have become my new passions, I began to learn more about farming and the importance of implementing sustainable practices in order to keep our environment clean and our food supply safe. As a natural consequence, my interest and curiosity expanded beyond my own back yard; now I’m passionate about learning more about environmentalism and sustainable practice as it impacts every aspect of our lives. I’m passionate about living green! And in that spirit, I’ve resolved this year to deepen my involvement in the green community and to meet others with similar passions. That’s why I joined EcoTuesday as a member, and I look forward to becoming a regular participant in their events. What is EcoTuesday? Put simply, it’s a monthly networking event for professionals of any field with an interest in sustainability and living green. You can find out more by following this link. I love that while everyone shares this abiding passion for the environment, the group encompasses people of all walks of life, approaching green issues from any and all angles. From chemists to venture capitalists, from marketers to construction workers (and graphic designers like me) you could meet anyone at these events, and the synergy that erupts from that is an exciting thing. When people create and build bridges, good things happen. And there are lots of good people at these events. An entrepreneur and foodie, in the process of getting investors for a business incubator. Her goal, a commercial kitchen that could be shared by any number of home cooks who want to make a business of their passion but don’t have a lot of start-up capital. It’s a dream of building an economy of scale and sharing resources so that talented people can make a start in a challenging economy with minimal risk. A chemist, ready to start researching ways to use chemistry to improve consumer products by finding replacements for toxins used in the manufacturing process, and finding ways to reuse waste and trash by transforming it chemically. The makers of Mamma Chia, an organic beverage made from the chia seed. Organizers of the Green Film Festival, the Bay Area’s only festival dedicated to films and new forms of media that explore green issues and sustainable living. My buddy T who represents Dharma, a green credit card processing company during the week and farms on the weekend, in Petaluma! It was a great night, with a great speaker, Brian Back, of Sustainable Industries Magazine who provided great insight as to how the playing field is changing for corporations and small businesses, encouraging us to find new approaches to innovation through creative partnerships with one another. I look forward to going to more of these events, learning more about sustainability and environmentalism and above all, I look forward to making new, green friends. Green Civil Engineer Timothy Smith had a story to tell. 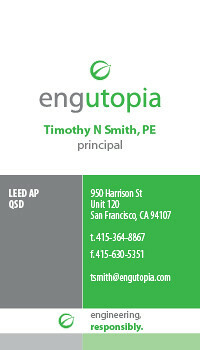 Having worked as an engineer for several years, Tim decided to start his own consulting firm, one that would specialize in providing the green approach. 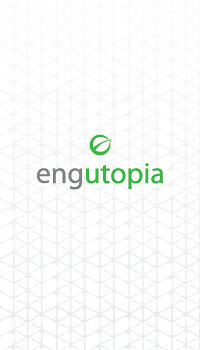 The name engutopia was inspired by his abiding passion, the desire to make the world a better place coupled with the staunch belief that this can be accomplished without compromising environmental concerns. 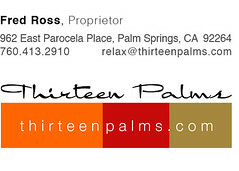 Building this logo I wanted to preserve the duality inherent in the business name. Hence the gray of engineering meeting the green found in utopia. The symbol floating above not only contains a stylized leaf in the shape of a stylized “e”, it is meant to evoke the image of a planet, floating in the air. Our planet, made better through smart planning coupled with stewardship of the environment. 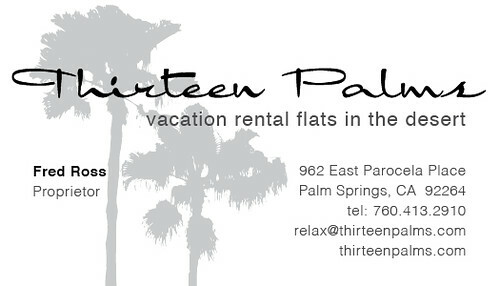 Here are the business cards that I created for the company. 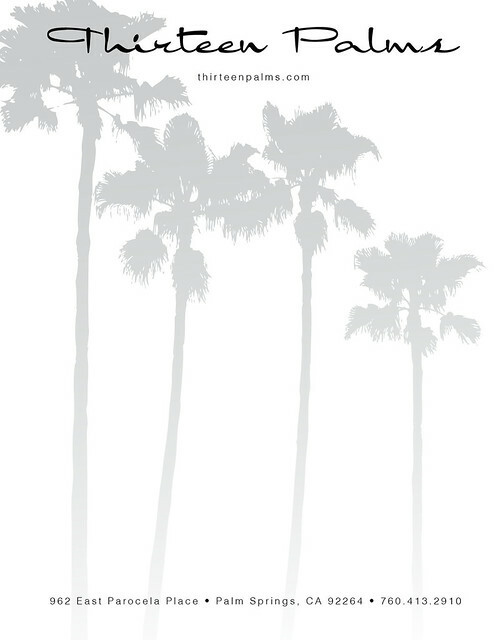 Thirteen Palms had a story to tell. 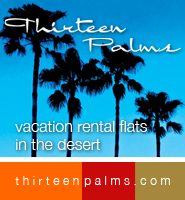 Having recently undergone a complete remodel by the owners, the resort had been reborn, transformed into an oasis in the desert, luxury vacation rentals in Palm Springs finished with a contemporary Mexican design flair. One of the things we love about our city, San Francisco, is our reverence for the environment and the food supply that sustains us. Check out this link to find out what the city is doing to not only reduce the waste going to landfills but also, to repurpose food waste as the compost that makes our soil among the best in the world. 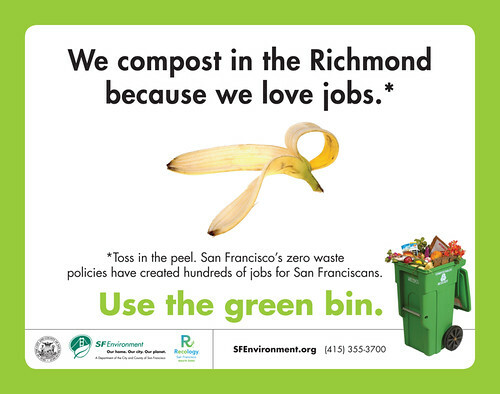 Find out what you can do to help by following this link from sfenvironment.org: our citys programs: Zero Waste: Composting.